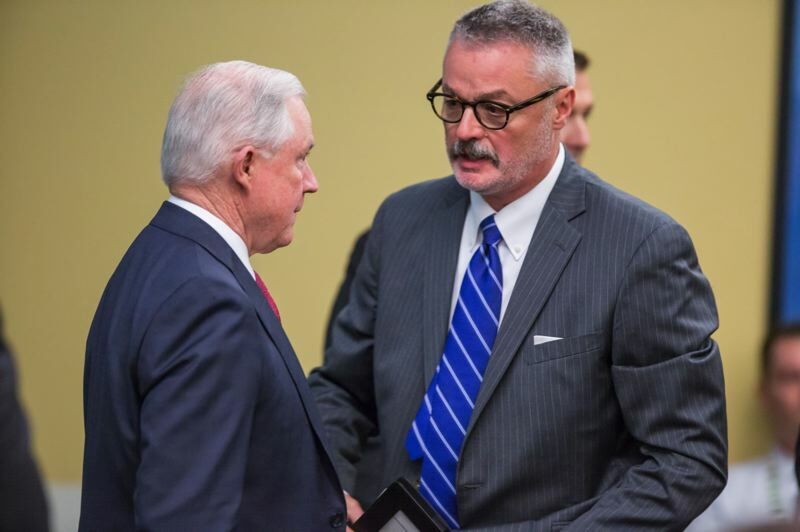 The appointment was announced Nov. 7 at about the same time Attorney General Jeff Sessions resigned at President Trump's request. Oregon U.S. Attorney Billy J. Williams was named Wednesday chairman of the Attorney General's Marijuana Working Group, part of the Attorney General Advisory Committee's Controlled Substances Subcommittee. Williams was named to the post by Deputy Attorney General Rod J. Rosenstein. The appointment was announced Nov. 7 at about the same time Attorney General Jeff Sessions resigned at President Trump's request. The Attorney General Advisory Committee was created in 1973 and makes recommendations to the U.S. attorney general on policy, procedure and management issues faced by U.S. attorneys across the nation. Williams said the Marijuana Working Group would be a "valuable forum for sharing ideas and learning from the experiences of others in an effort to develop innovative, multi-district enforcement strategies to address the many impacts of a nascent industry."